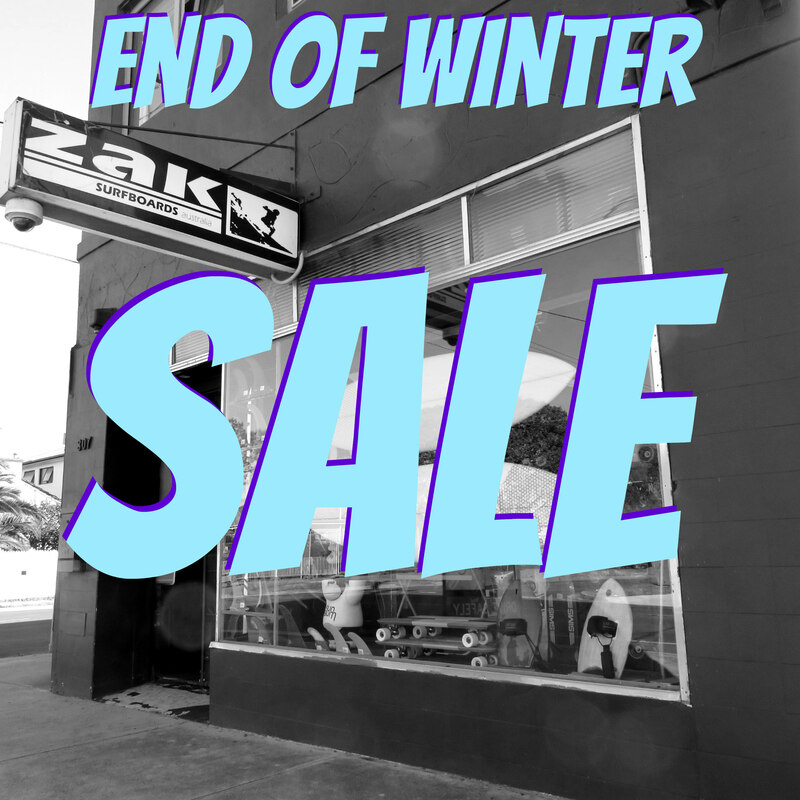 That’s right – we decided this morning to have an End of Winter Sale at Zak Surfboards!!! 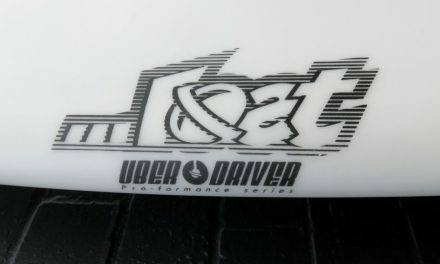 There are a lot of really good deals here to take advantage of – discounts on Surfboards, Wetsuits and Hardware, if you are due for some new equipment you can get more bang for your buck by grabbing it from us!! 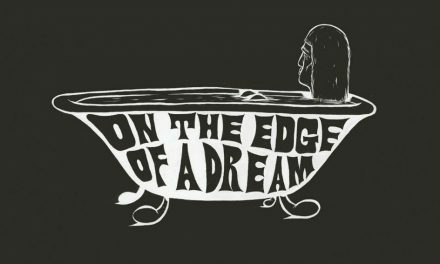 This Sale is only until the end of August and stock is limited so don’t sleep – get in quick to have first pick of our range. We are open 10am- 6pm Monday – Friday, 10-5pm Saturday & 12-4pm Sunday. No excuses not to get in and grab a bargain before or over the weekend.